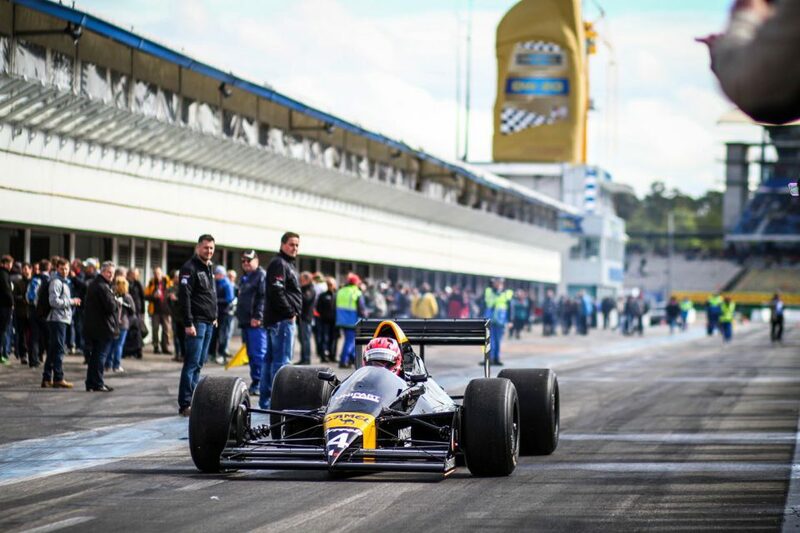 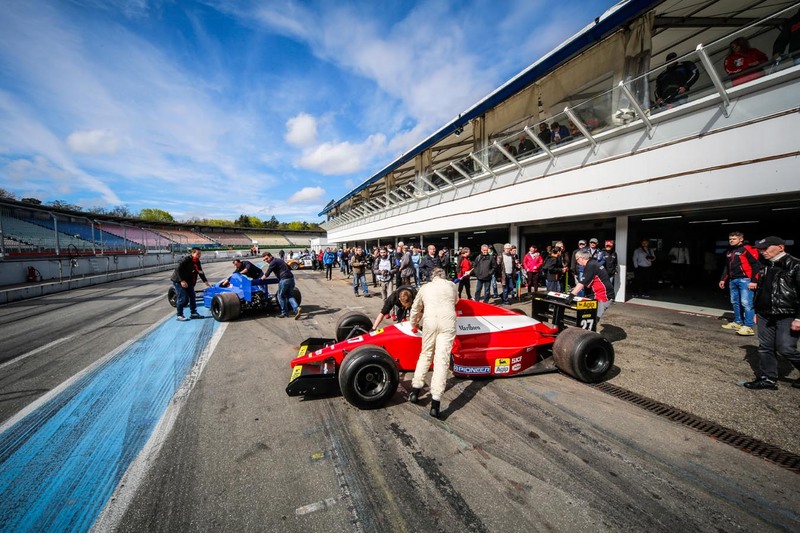 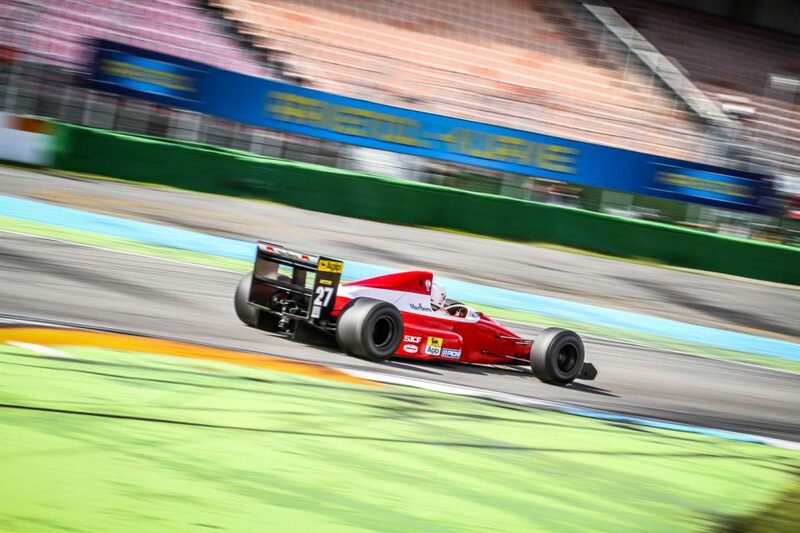 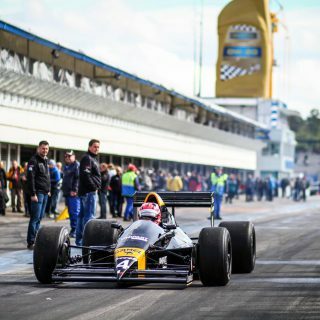 The Raceclub Germany is an association of motorsport enthusiasts from throughout Europe who own Formula cars, who ambitiously live out motorsport history and who want to pass it on. 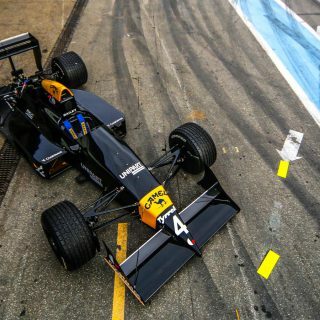 Their appearances at motorsport events always provide that certain extra something, with Formula cars of all categories and classes out on the starting grid. 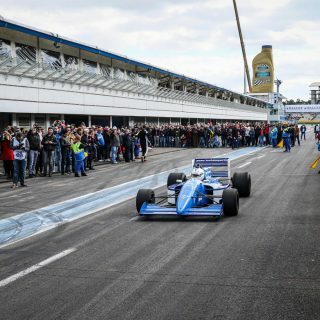 The cars generally only do demonstration runs, as the safety of the drivers and preserving the value of the cars is of the highest priority. 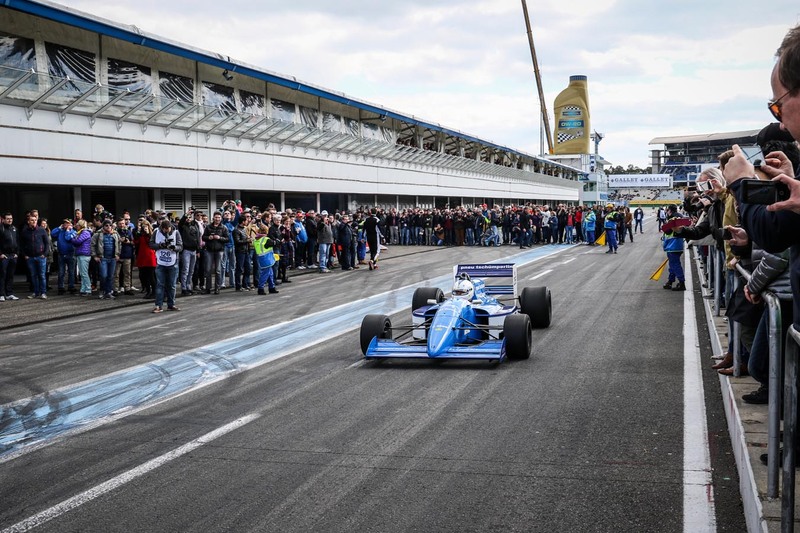 However, these are no less exciting, because the starting grid is a high point of every event both visually and acoustically. 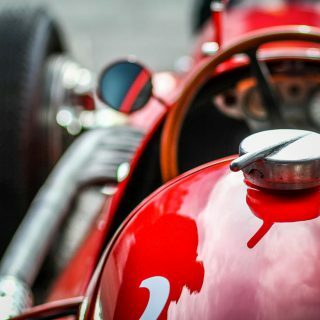 The Grand Prix cars from the 40s and 50s, like Sir Stirling Moss’s Maserati 250 F and the Formula 5000 cars, are the special highlights in the field. 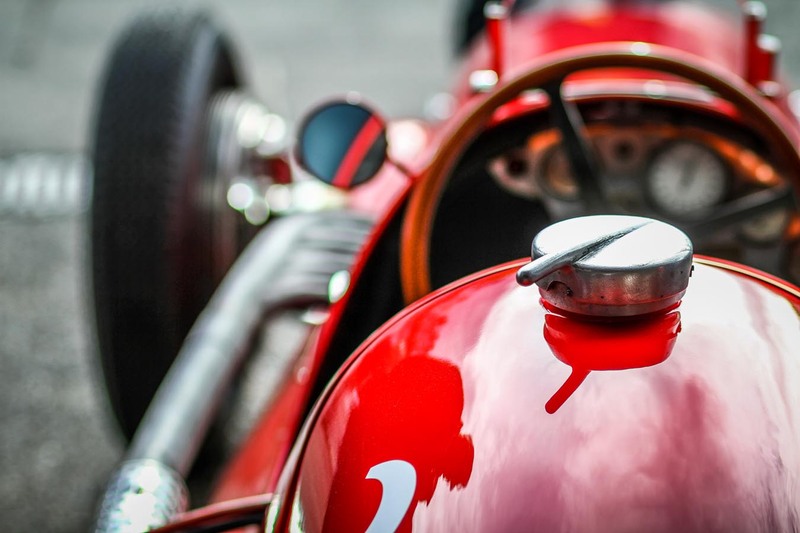 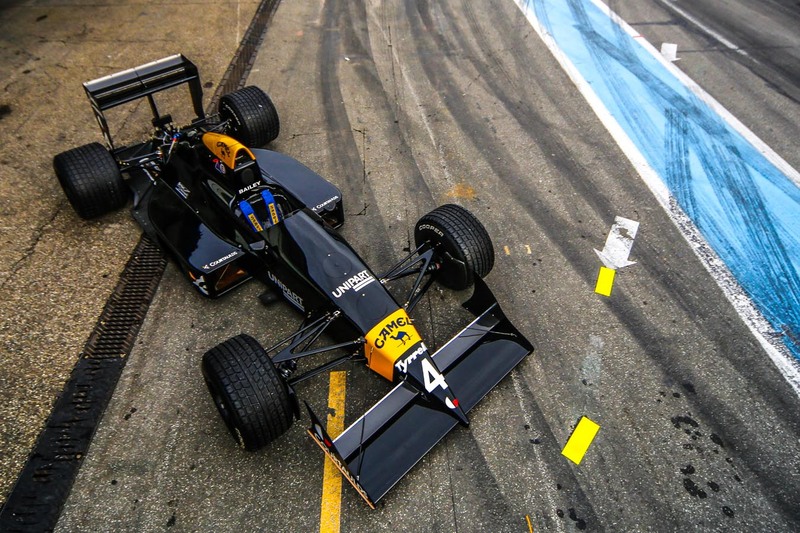 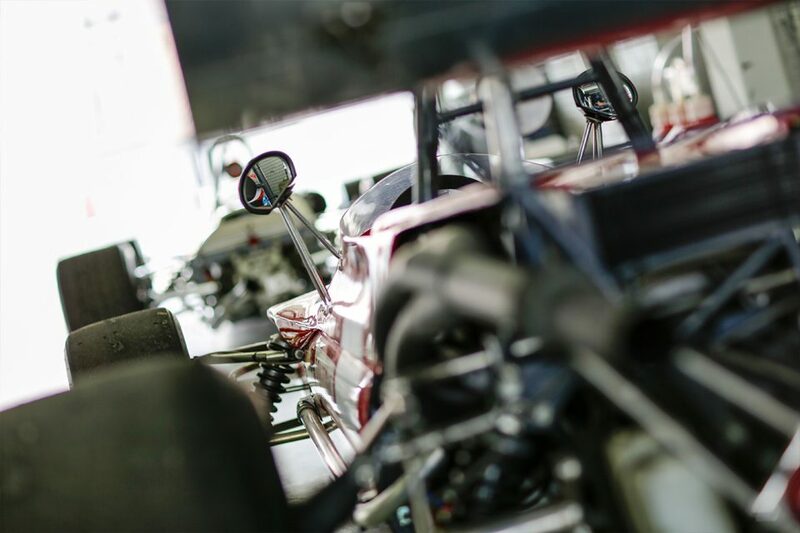 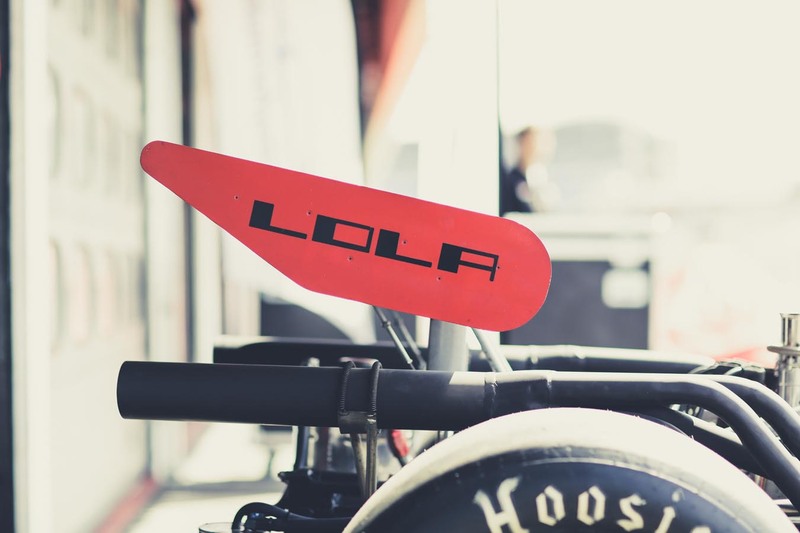 The top class of motorsport is presented with Formula 1 cars from various eras. 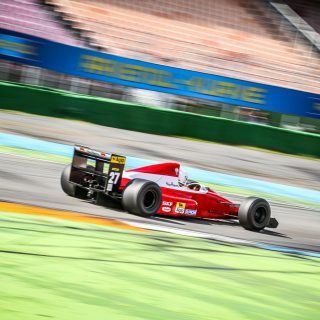 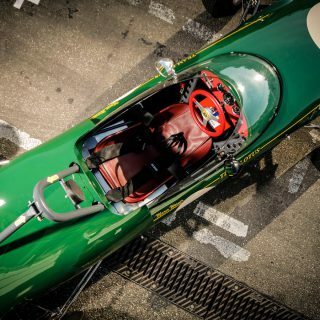 Raceclub Germany will also be presenting impressive Formula 2 and Formula 3 cars, including Lotus, March and G.R.D., driven by legends like Jochen Rindt and Ronnie Petersen. 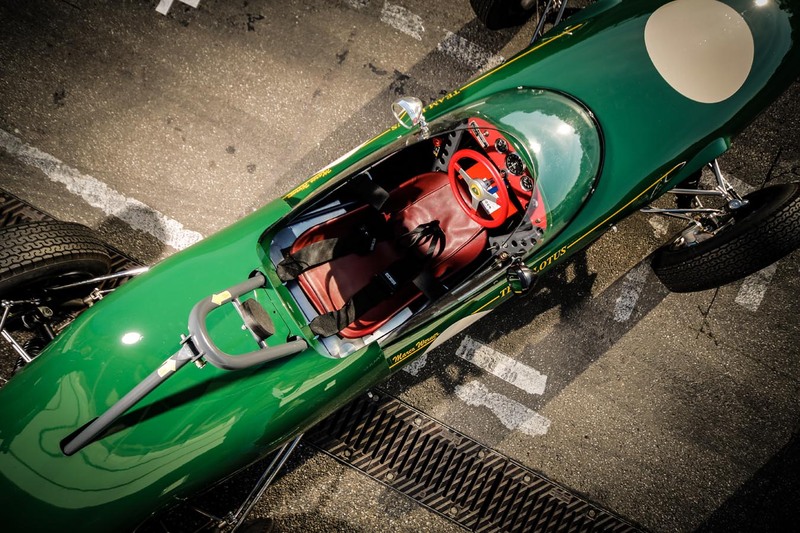 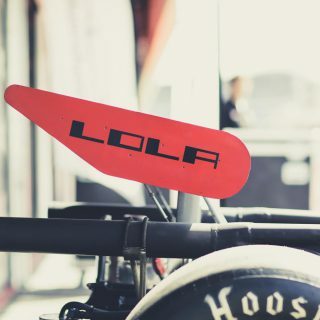 The range of historic vehicles is completed by representatives of the Monoposti racing series Formula Vau and Formula Opel-Lotus.